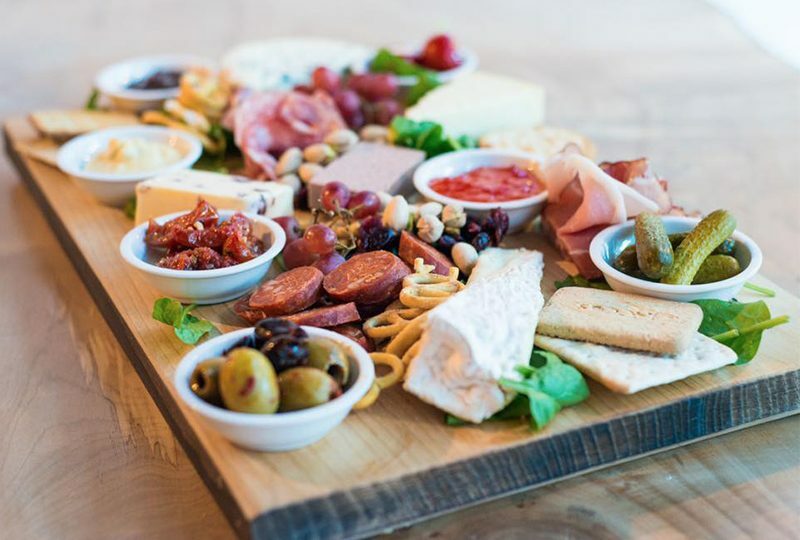 As the Christmas festivities begin, what better way to celebrate than with a delicious intimate cheese & charcuterie board at one of Bournemouth’s newest Restaurants, Bisou De Vin. 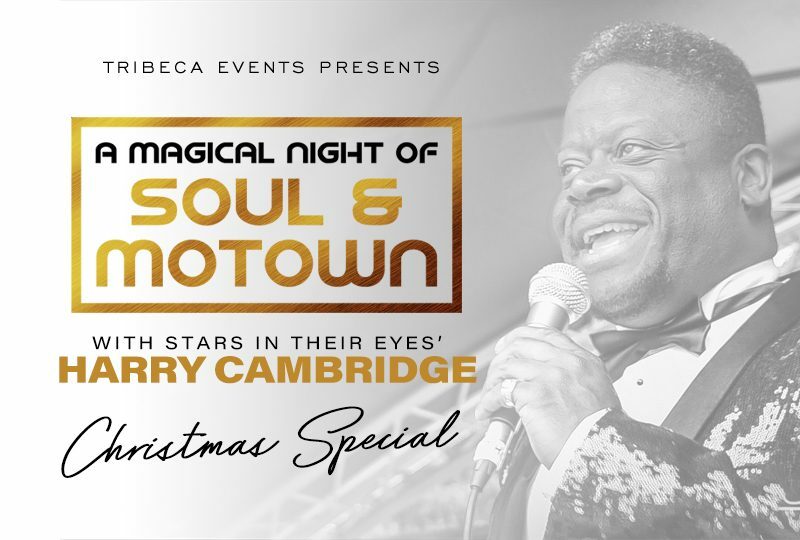 Conveniently located in the centre of town, take a break from the hustle and bustle of Christmas shopping to enjoy this wonderful treat. 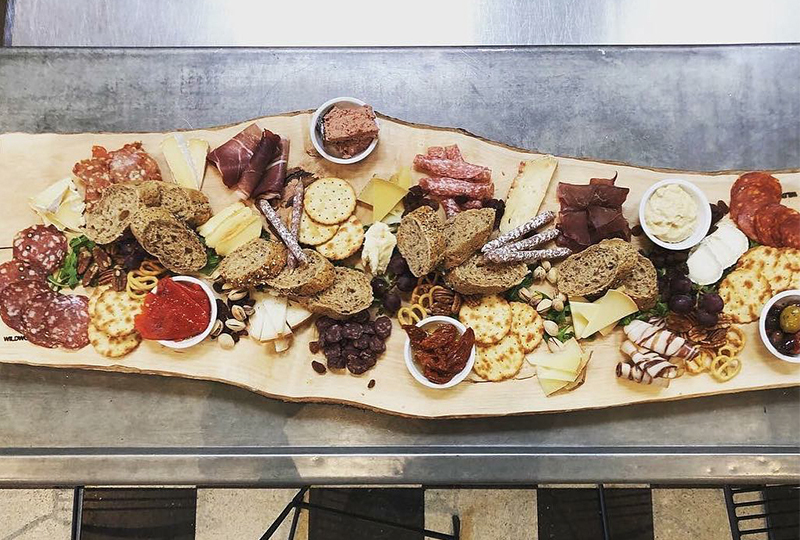 This deal for two people, allows you to choose any three cheeses and any three meats to create your personalised intimate board. All Boards are accompanied with olives, mini pate, cornichons, stuffed sweet peppers, sunblushed tomatoes, grapes, houmous, sweet chilli jam, chutney, nuts & a selection of crackers & freshly baked bread. Wash it down with a festive glass of mulled wine each. 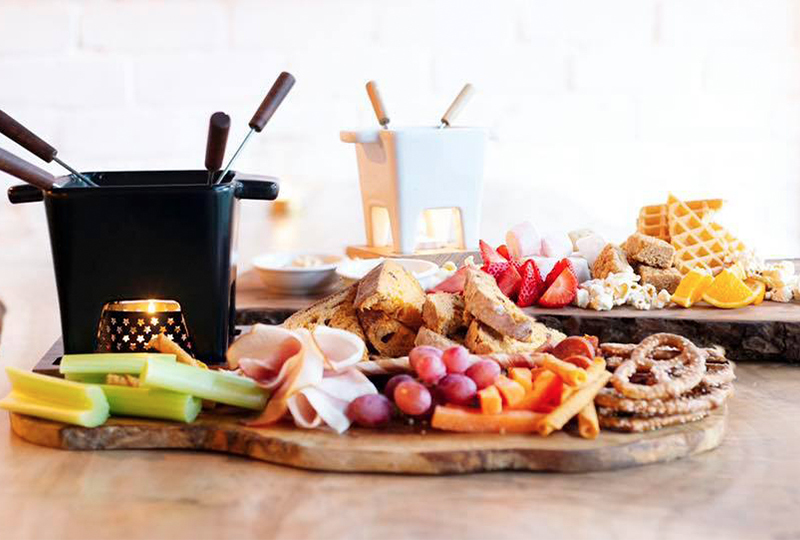 Intimate Board plus two mulled wines – 3 cheeses & 3 meats. Conveniently located in Bournemouth town centre. Deal available Sunday to Friday, closed on Mondays. Bisou De Vin are open from 12PM to 11PM. Be one of the first to try this new trendy venue.